Get Purgatory Mountain Lift Ticket Deals & Cheap Ski Discounts at GetSkiTickets.com. Discount Lift Tickets > Colorado > Purgatory Resort	Ski Deals » 0 Deals Available. Rated 4.5 from 11 reviews. What's up at Purgatory Resort? Purgatory Resort (formally Durango Mountain Resort) resides in the beautiful San Juan Mountains of southwestern Colorado. With 11 ski lifts and more than 260 inches of annual snowfall, it’s an excellent destination for skiers and riders of all types. Durango also offers up two terrain parks: the Paradise Freestyle Arena and the Pitchfork Terrain Garden. 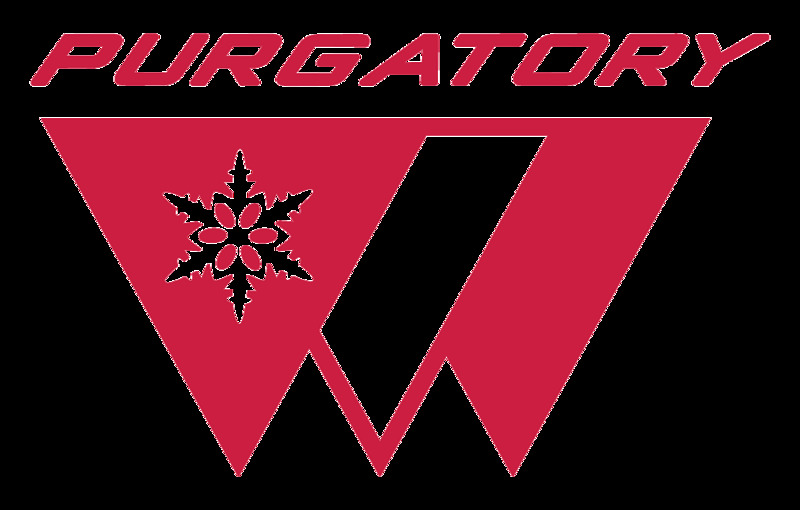 Purchase deals on Purgatory Resort lift tickets for individuals and groups (corporate, students, clubs, family reunions, military gatherings, etc.) at GetSkiTickets.com! All purchases through this website are non-refundable and non-transferable. Must be purchased at least 1 day in advance. After you complete your purchase, you will receive an email voucher confirmation. To redeem your purchase, please print and present this itinerary email voucher with a picture ID to the Main Ticket Office in the Village Plaza or the Columbine Ticket Office in the Columbine Base Area. Voucher may only be redeemed once by the traveler listed on the voucher. we had a great time – very friendly staff, fast lifts, no lines, good variety of slopes, nice music and bar at the base. all staff friendly and helpful. We had & have a blast everytime we ski at Purg. Purgatory (DMR) is one of my favorites. Except for holidays the mountain is never crowded. Very seldom a lift line more than a few minutes, and that on the weekends. Almost always has good base. The popular runs (except under lift 8) have high speed, high capacity chairlifts. Almost every part of the mountain has a mix of intermediate to expert runs. Will definitely return again as I have for several years. Pros : Great atmosphere and staff!! Cons : Very few. A couple high-traffic areas. Great amenities for family, superb location, and big-resort facilities with laid-back home-town culture. Big acreage, plenty for beginners and intermediates, new glades for experts. Access to snowcat operation. Excellent ski school with periodic clinics for experts and superb first-time program. Always an event going on with extra fun for non-skiers. Close enough to Durango (with airport), but far enough away from big cities to avoid big crowds. Been pretty fortunate with snowfall these past few years; miraculous. this is our 5th year going to Durango, we love the skiing there & the GetSkiTickets discount worked like a charm. It snowed alot & had fun on the fresh powder! Several dining options, friendly staff, great runs. all at great price thanks to this site. I skied Durango Mountain Resort with my friends over the weekend and had a great time. We came up from NM. Lift tickets through GetSkiTickets.com saved us $60 total. Great deal. I will be back. Beautiful area , friendly locals! Pros : Fantastic power, terrain parks! Got a really good deal through getskitickets.com and had an amazing time with my buds . As a snowboarder the terrain parks really made my day. Pros : Great terrain and snow! Durango is a great mountain. I love the small village base and a ton of mountain waiting to be explored. Durango Mtn Resort has definitely been a favorite ski resort of mine for a number of years. It’s away from the crowds, has a great terrain and the views of the Needle Mountains is pretty cool. I’ve skied it since it was called Purgatory.